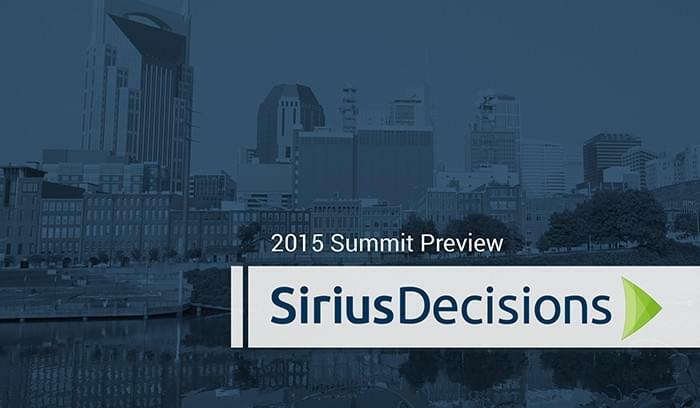 There are a lot of reasons we’re looking forward to the 2015 SiriusDecisions Summit. 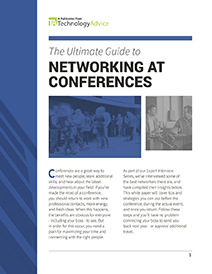 For one thing, 2,300 B2B decision-makers are going to be gathered under the same roof, practically in our backyard. Another reason we’re enthralled: this one guy from the basketball scene is going to be there. You might have heard of him: Earvin Johnson? Earvin “Magic” Johnson? The same. The five-time NBA champion and Olympic gold medalist is this year’s guest keynote speaker and will be kicking off the event on Tuesday, May 12. But what does a basketball player have to do with a business intelligence conference? (Hint: It’s not really about the basketball). You might be familiar with Magic’s career: he played point guard 13 seasons for the Los Angeles Lakers, led the team to five NBA championship victories, won three MVP awards, and an Olympic gold medal in ‘92. You might even know that he’s six-foot-nine, 200+ pounds, and now a co-owner of the LA Dodgers. But again, that’s another sports thing, right? Most estimates place Magic Johnson’s net worth somewhere in the neighborhood of $500 million, but his basketball career only accounts for about $18 million of that. 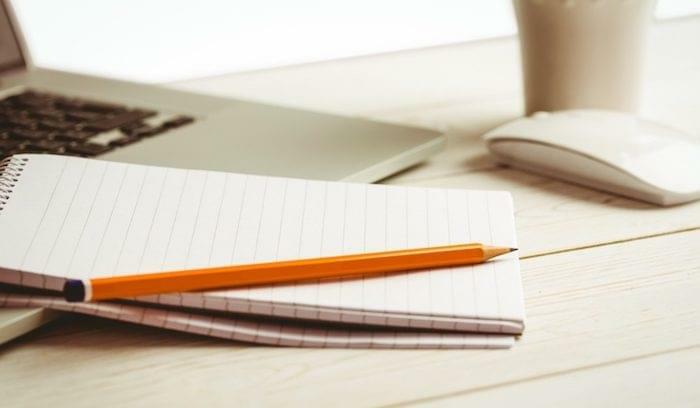 The rest he amassed through strategic investments that earned him a few new titles: businessman, entrepreneur, philanthropist, motivational speaker, and best selling author. At the close of his basketball career, Johnson bought a 4.5 percent stake in the Lakers and set out to make a difference in the business world. Despite meeting strong criticism from professional advisors, he founded the Magic Johnson Development Corporation with the goal of bringing change and opportunity to underserved urban communities in cities like Detroit, Los Angeles, and Atlanta. Magic wanted to bring businesses closer to the people who would patronize them—places where locals could get jobs and spend their disposable income. His revitalization efforts started with a Sony contract that brought multiplex movie theaters into “sketchy” neighborhoods, including Baldwin Hills, CA, and Harlem, NY. In 1998, Magic leveraged the phenomenal success of these theaters to gain an audience with Howard Schultz, CEO of Starbucks. Johnson convinced Schultz to partner with him and open franchises in some of these same communities (the first one went up in South Central Los Angeles, not far from the Magic Johnson Crenshaw 15 theater). Initially Schultz gave Johnson 50 percent ownership of 10 Starbucks . . . then 30, then 125. Using some of his profits, Magic partnered with Bobby Turner (then CEO of Canyon Capital Realty Advisors) to start his own investment fund, which reached its $300 million capitalization target in 2002 and underwrote $1.5 billion in inner-city development ventures in 13 states, including the purchase, restoration, and resale of the Transamerica Building in downtown Los Angeles. Johnson was on fire, and his success was hard to ignore. Despite earlier rejections, investors now flocked to his fund in droves, finally recognizing the opportunity he’d pinned down almost a decade earlier. The theme for the 10th annual SiriusDecisions summit is Outperform: Strategies for Intelligent Growth. 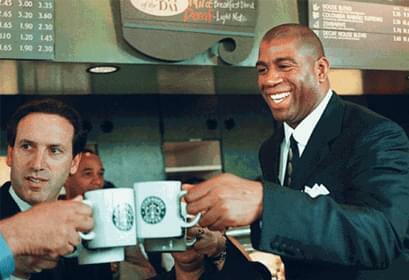 If there were ever a soul that embodied intelligent growth, it’s Magic Johnson. There are countless lessons to be learned from a man who has consistently outperformed in sports, in business, and in life. When Magic Johnson was building his first multiplex in Baldwin Hills, neighborhood gangs threatened to shut the project down. Instead of calling the cops or choosing a new location, Johnson met the problem head-on – he agreed to put 10 bloods and 10 crips on the construction crew in exchange for a peace agreement, which worked surprisingly well. In the same vein, Johnson customized the menu at the theater to fit the demographics of the community—spicier sausage, more flavored drinks, and a higher volume of food. “These aren’t the kind of people who go out for dinner and a movie,” he told Bloomberg Business in a recent documentary. “They’re going to eat dinner at the movies.” In a similar move with his Starbucks franchises, Johnson swapped the scones and danishes out for peach cobbler and “sakitumi” cake, and played motown records over the PAs. In 1991, Johnson announced to the public that he was infected with human immunodeficiency virus (HIV). Though his wife, Cookie, stood firm beside him, the news was devastating to Magic’s basketball career. Although he still participated in a 92’ all-star game and the Olympic Games, he never returned to the Lakers. 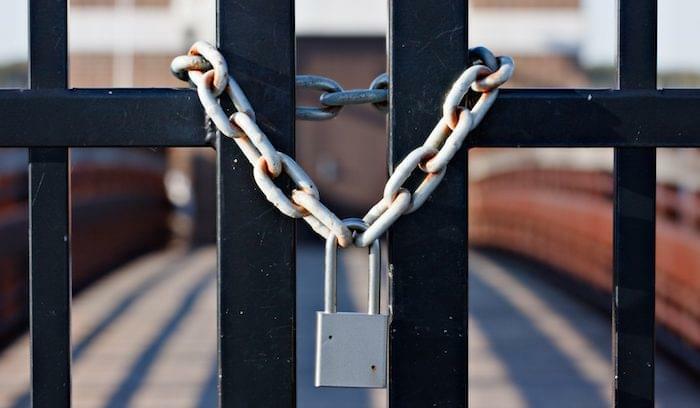 In part, this rejection gave Magic the impetus to launch his business career, taking his keen perception and winning spirit to the professional world. Both on the court and off, Johnson has always demanded perfection from his work. Sometimes, that meant being a little crazy. After the debut of his first Starbucks franchises, he used to sit in the parking lots and watch people coming and going — a level of intervention not often seen among high-level executives, much less multi-millionaires. 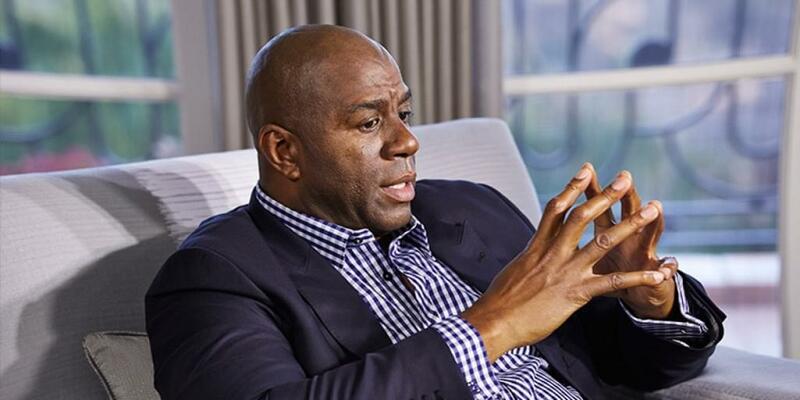 We don’t really know what Magic Johnson’s going to talk about at the SiriusDecisions Summit, but we know it’s going to be good. 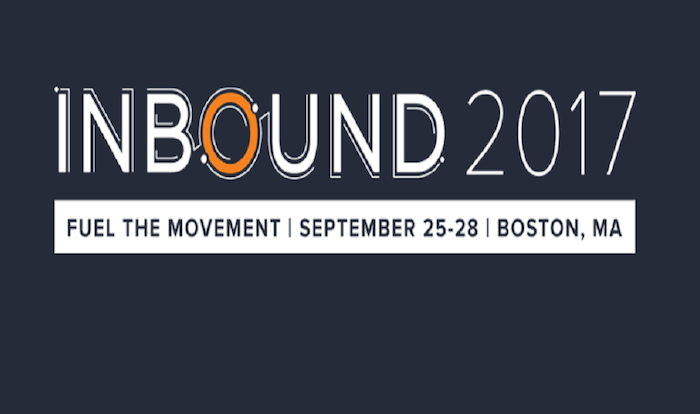 SiriusDecisions will also be presenting new growth frameworks for sales, marketing, and product development. There will be dedicated analyst sessions, practitioner case studies, a block party, an ROI Awards Gala, and a sponsor marketplace, to which we will send TechnologyAdvice’s best and brightest ambassadors. For more information on tickets and speakers, visit the event page. See you there! Learn more about the benefits of Marketing with our market-leading research.